HS Ram Bazar is located in the Ram Bazaar area of Shimla. Rooms are well-furnished and spacious for the comfort of the guests. The interior decor is simple and comforting to the visitors. The cushioned headrests offered in the room add to the comfort along with the plush sofas. 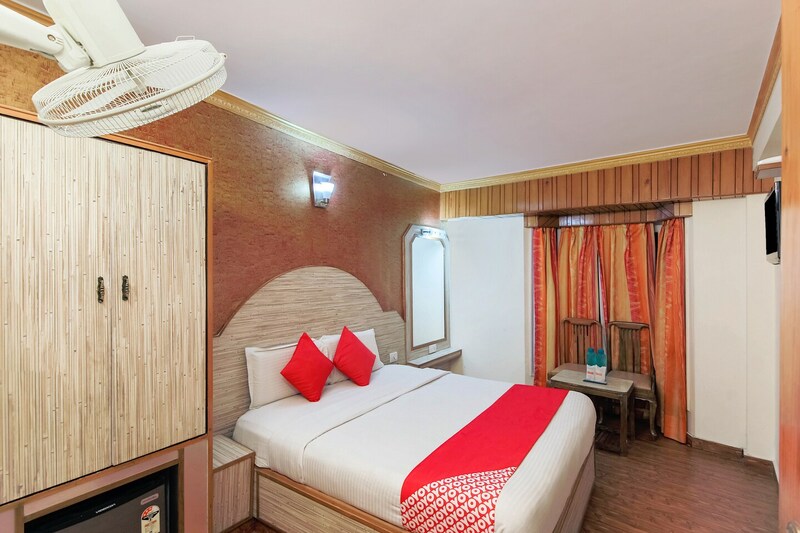 The rooms are well-equipped with essential amenities to meet the requirements of the visitors. Tourist attractions near to this property are Jakhoo Temple, Ridge, The Mall, and Kali Bari Temple amongst others.